Calling all Princesses and Princes!! Dance Expressions is offering its first Be A Princess or Prince Dance Camp for every little girl and boy with big dreams ages 3-5 years old! It is a 4 day camp, Tuesday August 8th, Thursday August 10th, Tuesday August 15th and Thursday August 17th. We will have a new theme each day. Be a Princess or Prince Dance Camp is $170 for the 4-day session or $45/day. 8/8 "Cinderella and Prince Charming" Dress up like Cinderella or Prince charming. We will dance our way through the most memorable parts of the movie & make memories of our own! We will turn the dance studio into a castle and hope that no-one loses their little ballet slipper! 8/10 "Frozen" Do you want to build a snowman this summer? "For the First Time in Forever" we can make it snow in August! Our little dancers will have the best time of their lives singing and dancing the day away to the hit and everyone's personal favorite "Let It Go". 8/15 "Aladdin" Dress up like Jasmine or Aladdin, so we can take you on your very own magic carpet ride. It will so much fun making new friends and enjoying "A Whole New World" at Dance Expressions. 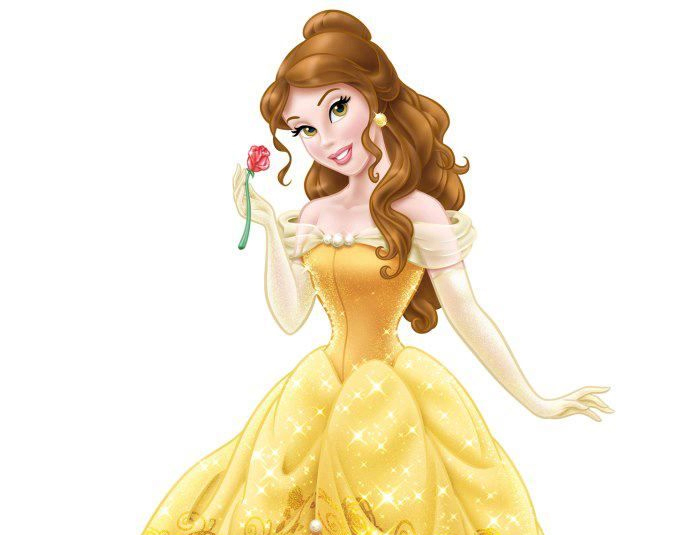 8/17 "Beauty and the Beast" Dress up as your favorite character from the movie to set the scene as we sing and dance through this classic fairytale! Don't worry we will invite you to "Be Our Guest" at the end of the afternoon to show you our version of this classic Disney movie.